KINOKO: shou sugi ban - reSAWN TIMBER co.
KINOKO by reSAWN TIMBER co. features CHARRED reclaimed hemlock burnt in the Japanese style of shou sugi ban. 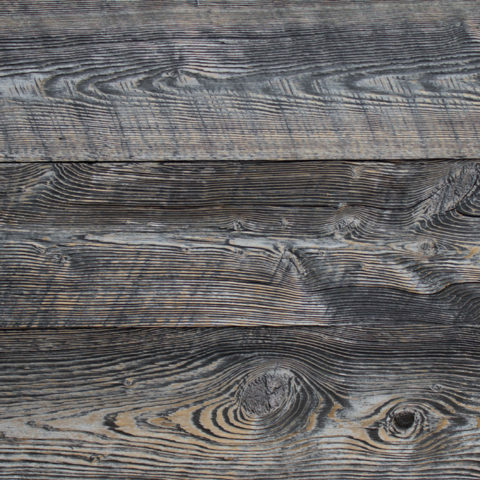 KINOKO by reSAWN TIMBER co. features CHARRED reclaimed hemlock burnt in the Japanese style of shou sugi ban. 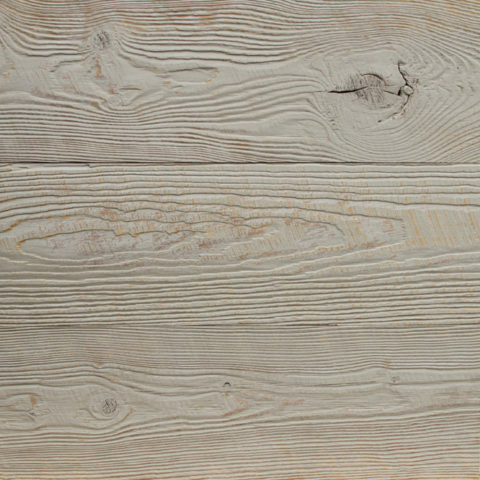 KINOKO can be used for interior wall cladding, ceiling cladding and millwork – call to discuss exterior. 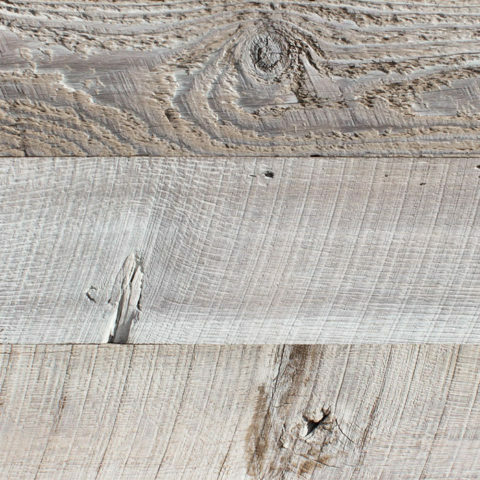 This is reclaimed wood and will have typical reclaimed character marks including checking and knots. KINOKO is carefully charred, misted with water, cooled, brushed and then stained/sealed. The top coat sealer is applied prior to shipping. 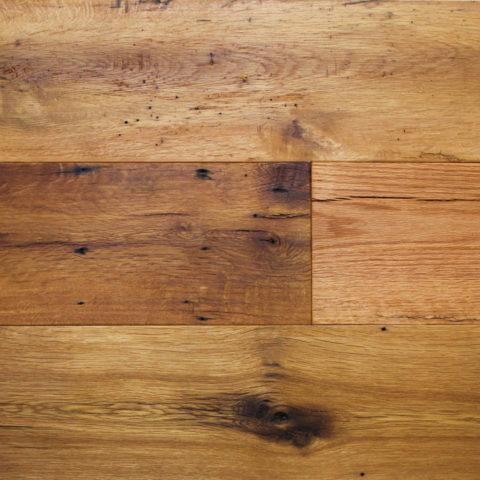 The burning process accentuates the wood grain and creates varying colors when viewed from different angles and in different light.